"עדויות בינלאומיות מדעיים שעברו מבחן בקורת עמיתים, מצביעות כי הסיגריות האלקטרוניות נושאות רק חלק קטן מן הסיכון של סיגריות וכי הן בעלות פוטנציאל לסייע להוריד שיעור העישון, לגרום לאי-נורמלזציה של עישון, ולשפר את בריאות הציבור"
E-cigarette use does not meet the legal or clinical definitions of smoking. 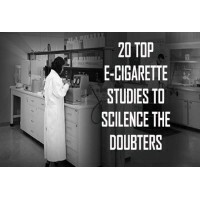 Furthermore, international peer-reviewed evidence suggests that e-cigarettes carry a fraction of the risk of cigarettes and have the potential to help drive down smoking rates, denormalise smoking and improve public health. So policies need to be clear on the differences between vaping and smoking. The evidence of harm from secondhand smoke is conclusive and provides the basis for UK smokefree laws. In contrast, international peer-reviewed evidence indicates that the risk to the health of bystanders from secondhand e-cigarette vapour is extremely low and insufficient to justify prohibiting e-cigarettes. This evidence should inform risk assessments. E-cigarette use is not recommended for young people and this is reflected in the UK’s age of sale and advertising restrictions. 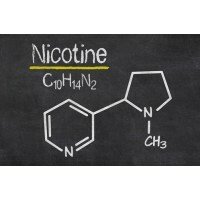 However, because adult smokers use e-cigarettes to quit smoking and stay smokefree, the products can help reduce children’s and young people’s exposure to secondhand smoke and smoking role models. In developing policies for child and youth settings, guarding against potential youth uptake should be balanced with fostering an environment where it is easier for adults not to smoke. E-cigarettes are used almost exclusively by smokers and ex-smokers and are now the most popular stop-smoking aid in England. To help smokers to stop smoking and stay smokefree, a more enabling approach to vaping may be appropriate to make it an easier choice than smoking. 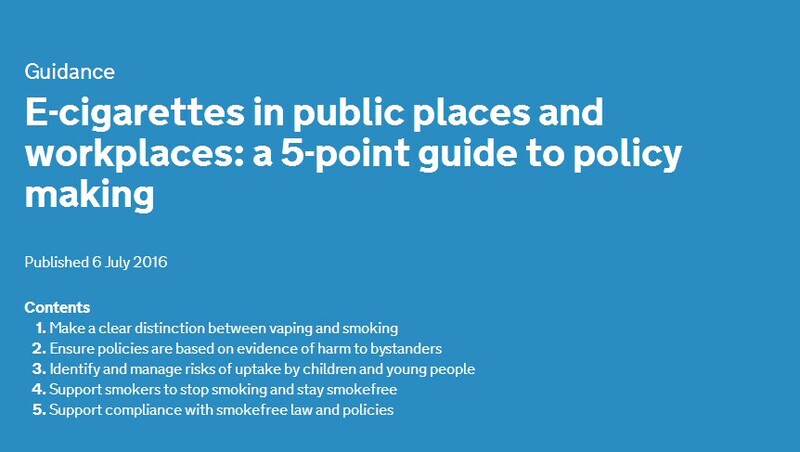 In particular, vapers should not be required to use the same space as smokers, as this could undermine their ability to quit and stay smokefree. Maintain and support compliance with smokefree requirements by emphasising a clear distinction between smoking and vaping. Indicate accurately where vaping is permitted or prohibited, and communicate the policy clearly to everyone it affects.